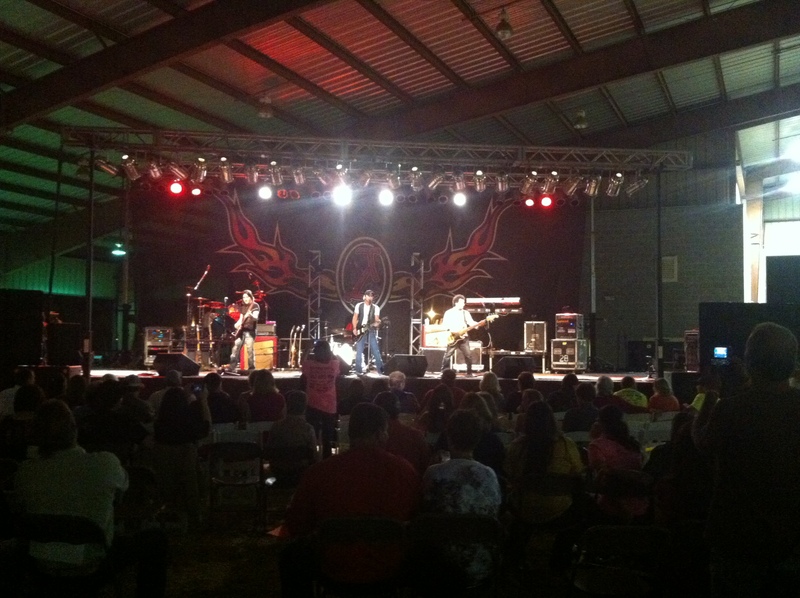 Southern Sound and Lighting provides sound, stage and lighting for many private events and concerts. Each private event or concert has it’s own specific needs and requirements, which we can easily accommodate by asking the right questions. Every sound system can be custom created to meet the size of the crowds, the needs of the artist and the expectations of the producers. This system was comprised of; 48K of Par can lighting, 6 over 4 of JBL SRX system with two Avid SC48 consoles.